West Tawakoni is located in southeastern Hunt County at 32°54′9″N 96°1′28″W (32.902544, -96.024452). It is bordered on three sides by Lake Tawakoni, a reservoir on the Sabine River. To the north is the lake's Caddo Inlet, to the south are Waco Bay and Kitsee Inlet, and to the east is the main body of the lake. Texas State Highway 276 passes through the northern part of the city, leading east across the lake 6 miles (10 km) to East Tawakoni and west the same distance to Quinlan. 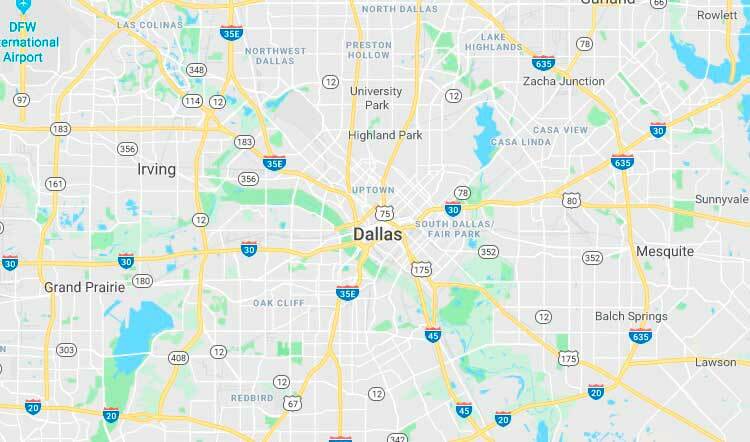 Greenville, the Hunt county seat, is 22 miles (35 km) to the north via Highway 276 and Highway 34, while downtown Dallas is 48 miles (77 km) to the west. According to the United States Census Bureau, West Tawakoni has a total area of 2.2 square miles (5.7 km²), of which 0.02 square miles (0.04 km²), or 0.67%, are water. As of the census of 2000, there were 1,462 people, 600 households, and 384 families residing in the city. The population density was 696.9 people per square mile (268.8/km²). There were 759 housing units at an average density of 361.8 per square mile (139.5/km²). The racial makeup of the town was 93.30% White, 0.07% African American, 2.39% Native American, 0.48% Asian, 1.85% from other races, and 1.92% from two or more races. Hispanic or Latino of any race were 4.31% of the population.